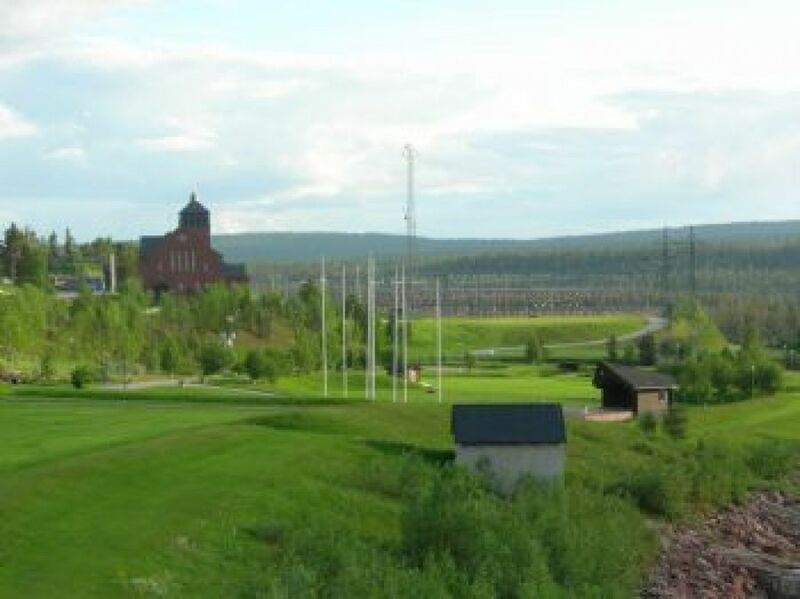 The Porous Golfklubb is a 9-hole 70 par course (Height: Yellow tee – 4470 m red tee – 3958 m) is located 6 mil north of the Arctic Circle, at Porjus Power Station. 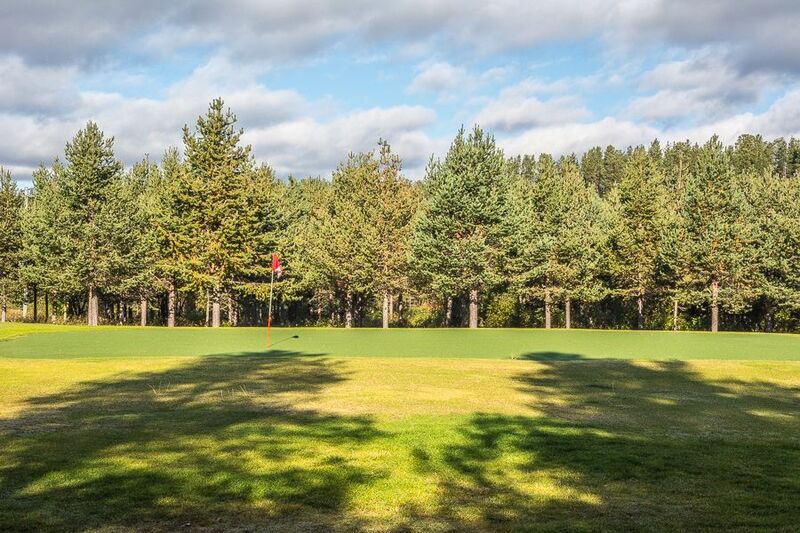 It is a open woodland course with water hazards and the course is to Great Lule river twice. 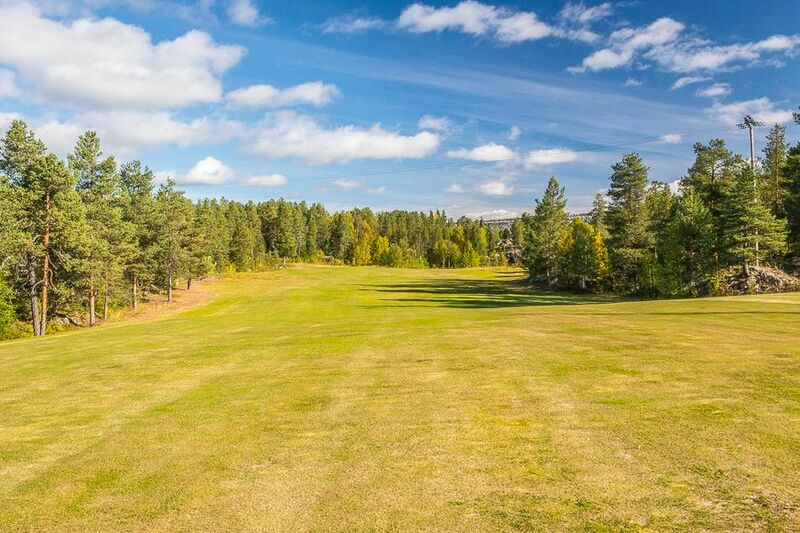 This course is a gaming experience because of its location, the unique environment but also because it is Swedens first course with plastic green. We are connected to the Swedish Golf Federation and Norrbotten and Västerbotten Golf Association. 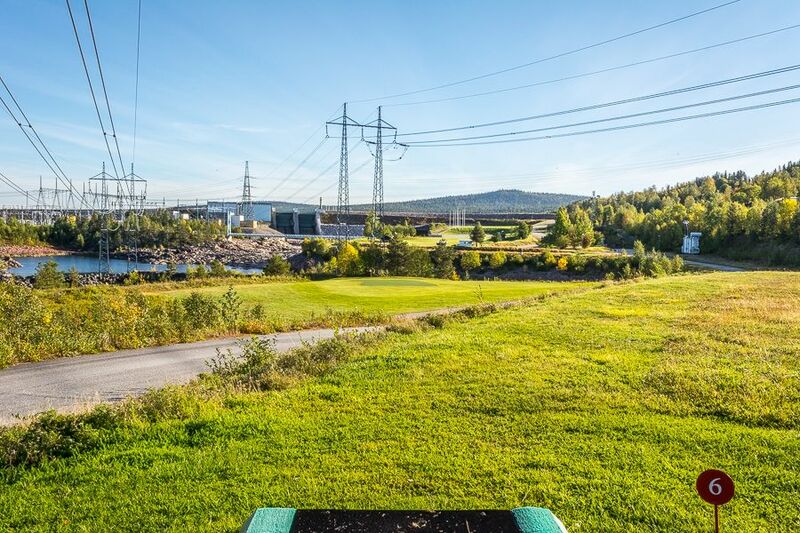 The golf club is located in connection to industrial one of Sweden’s most storied power stations, Porjus Power Station. It is located inside the powerhouse area with dams, intakes, spillways and switchgear in the immediate anslutnirg to rashes and greens. Porjus Golfklubb - Porjus Golfbana is not yet in our pool of Golf Courses for orders.